WANT A LARGE 4 BEDROOM BLOCK & STUCCO POOL HOME IN A CUL-DE-SAC LOCATION WITH EASY ACCESS TO ALL MAJOR SHOPPING AND ROADS? BIG LIVING ROOM W/FLOOR TO CEILING STONE FIREPLACE, VAULTED AND BEAMED CEILINGS, TILE FLOORS, LARGE FORMAL DINING ROOM,KITCHEN WITH A SPACIOUS DINETTE & DOORS OPENING TO THE PATIO AND POOL. THE PATIO (31X15) HAD A SCREENED PORCH, BUT YOU COULD BUILD MORE LIVING SPACE THERE SUCH AS A GAME ROOM/FAMILY ROOM. THIS HOME HAS NATURAL GAS FOR YOU HEAT, WATER, STOVE ETC. THE SPRINKLER SYSTEM IS ON IT’S OWN DEEP WELL, THE A/C IS ONLY A COUPLE OF YEARS OLD PLUS THE OWNERS ADDED MORE ATTIC INSULATION. THERE IS NO HOMEOWNERS ASSOC. OR FEES. LARGE KOI POND WITH A FOOT BRIDGE OVER IT GREETS YOU IN THE FRONT COURTYARD AREA.WHEN YOU ENTER THE FRONT PORCH, THERE ARE TWO FRONT DOORS AT EACH END, SO YOU CAN GO DIRECTLY INTO THE LIVING ROOM OR THE OTHER INTO THE KITCHEN & BEDROOM SIDE OF THE HOME. COME MAKE THIS YOUR FAMILY HOME….SHOP AND COMPARE! 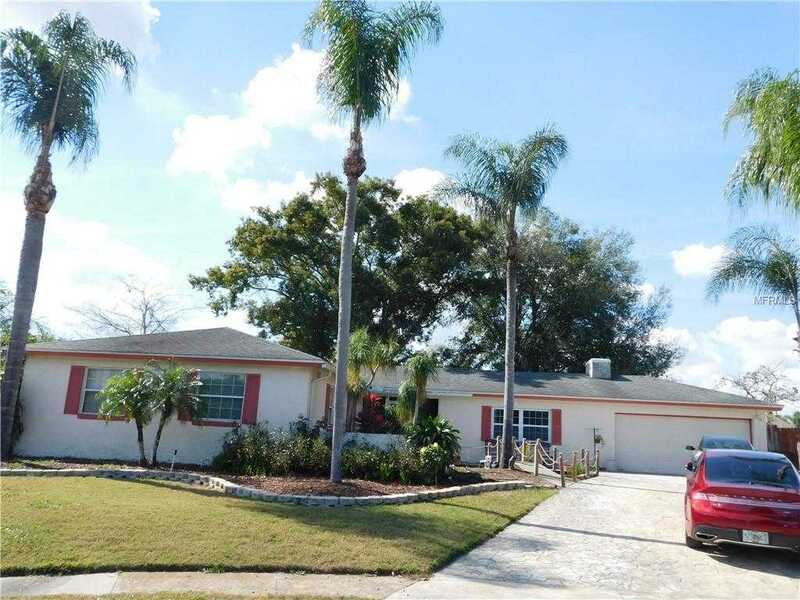 Please, send me more information on this property: MLS# O5763040 – $278,000 – 504 Benedict Ct, Casselberry, FL 32707. I would like to schedule a private showing for this property: MLS# O5763040 – $278,000 – 504 Benedict Ct, Casselberry, FL 32707.